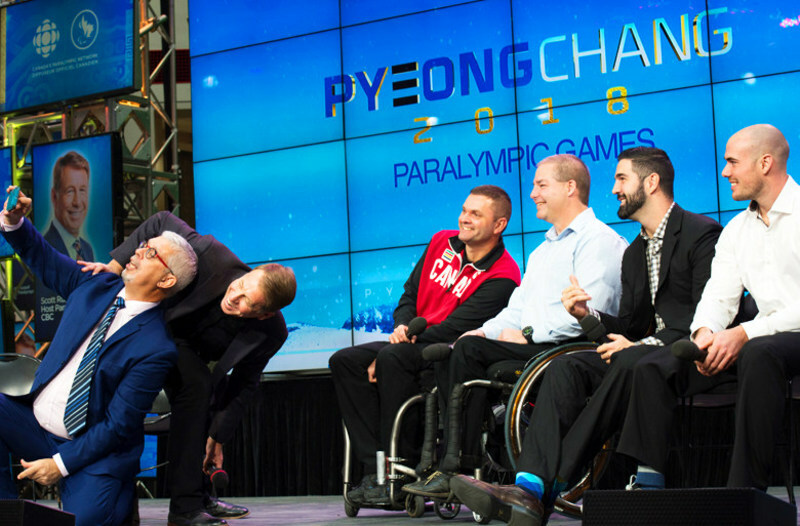 The 2018 Paralympic Winter Games are set to kick off on March 9th in PyeongChang, South Korea, and Canadians will be able to cheer on Team Canada right on Twitter, in partnership with CBC and more. From March 9-18, live Paralympic action will be available on the @CDNParalympics and @CDNParalympique Twitter accounts, which includes a daily recap show from the CBC. Canadians will be able to view the following featured sports on the Twitter live stream: Curling, Hockey, Cross Country Skiing, Alpine Skiing, Snowboard and Biathlon. Twitter previously live streamed the opening and closing ceremonies of the 2018 Olympic Winter Games, which included seven different broadcasts. You can check out trending data from the 2018 Winter Olympics on Twitter here.